In the medieval times, among all cultures, with different languages, history and traditions, there is only one legend common to all: the Soul Edge (Soul Blade), a sword so powerful that can destroy the world, arise a man as a god, cure the death or even change the destiny. Of course, for this great power there is a price. 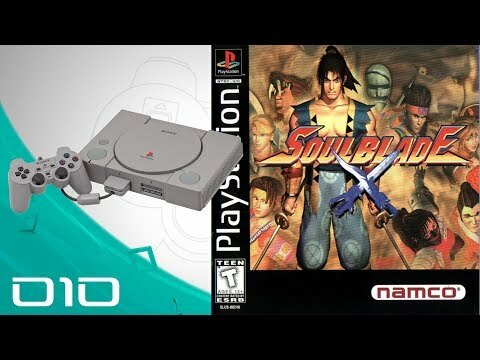 The mightiest heroes around the known world gather and face themselves in merciless combat to obtain the Soul Edge, the cursed blade, each one with different motivations... some will destroy it, some shall use it, some will got cursed with infinite power, and some other shall be free. 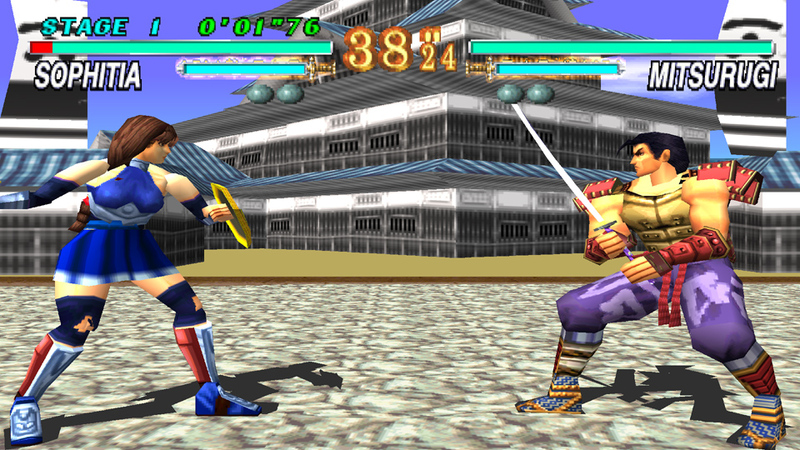 There are two modes of single player: Arcade mode, a classic random tournament mode where you are rewarded with a video (bad or good ending, to make the "wise" choice, press circle in the right time while the movie is playing). And story mode, that makes a deeper exploration in all characters motivation, past and story of battles, that face you to different challenges according to each enemy background and the story development, unlocking in every victory the next chapters in the book and more weapons to play either in single player or in versus and team mode. Now you can add videos, screenshots, or other images (cover scans, disc scans, etc.) 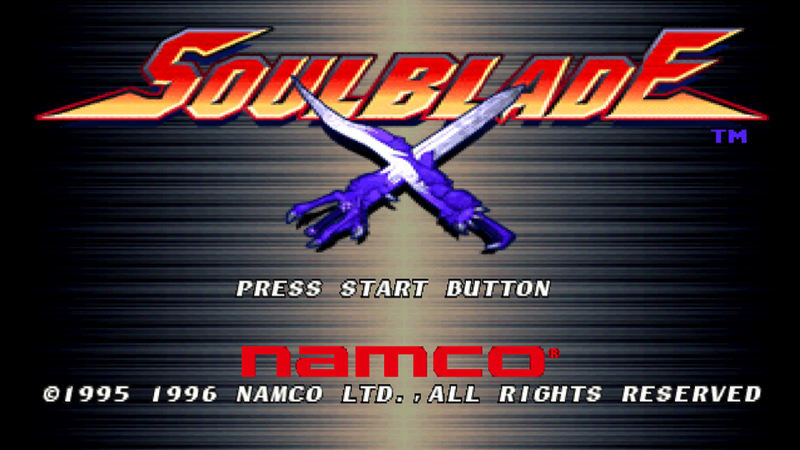 for Soul Blade [NTSC-U] to Emuparadise. Do it now!